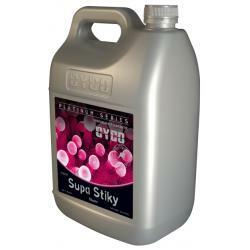 Cyco Supa Stiky will help increase plant resin production and also aid in fruit size and fruit quality. 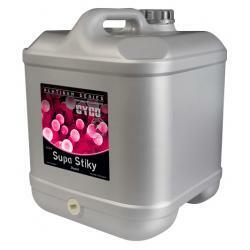 The 100% food grade ingredients are for consumable crops. 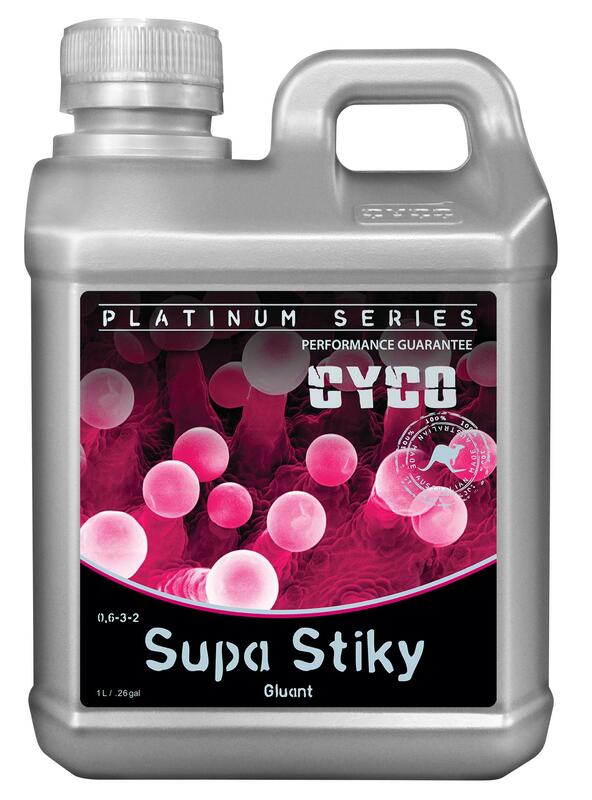 Cyco Supa Stiky will help to retain sugar for increased taste and quality. 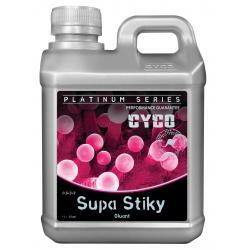 Cyco Supa Stiky facilitates the management of sugars throughout the plant and increases yield in fruiting and flowering crops.